The provision of clean, safe water makes the difference between life and death for many. 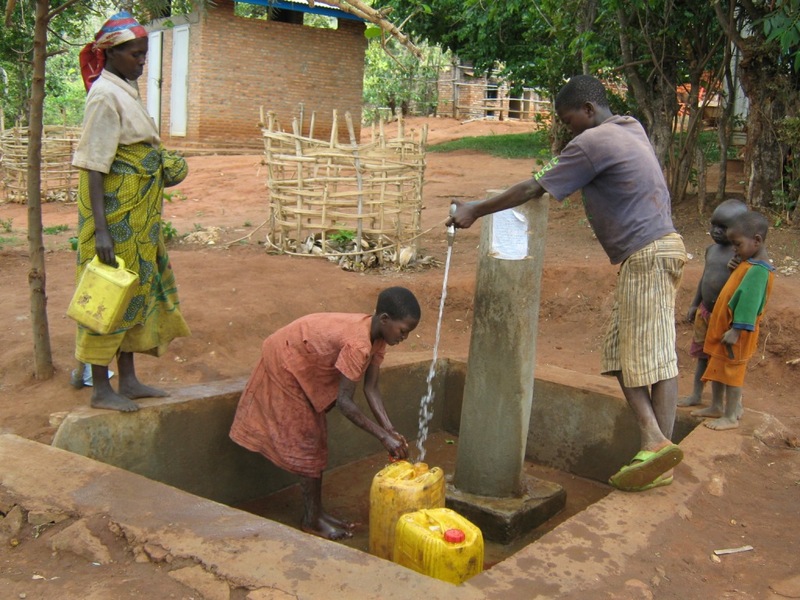 Many communities in the developing world are forced to draw water from polluted and infected water supplies. 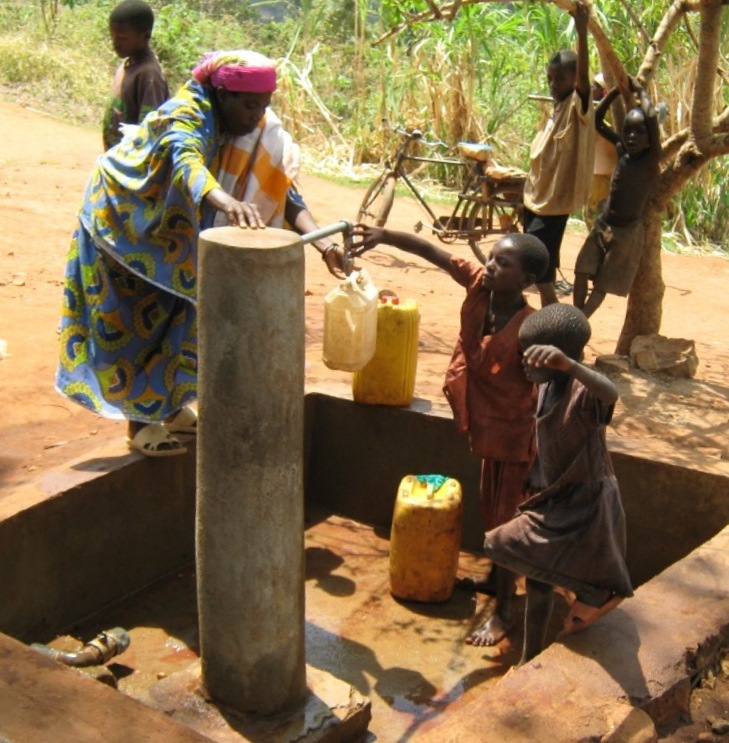 Mission International can, for as little as £1500 provide a simple well in a community who are seeing their children die due to the consumption of polluted water. There is something unfair and unjust in our world when so many people around the world cannot have clean water to drink. Mission International wants to bring an element of Justice to this unfair situation. 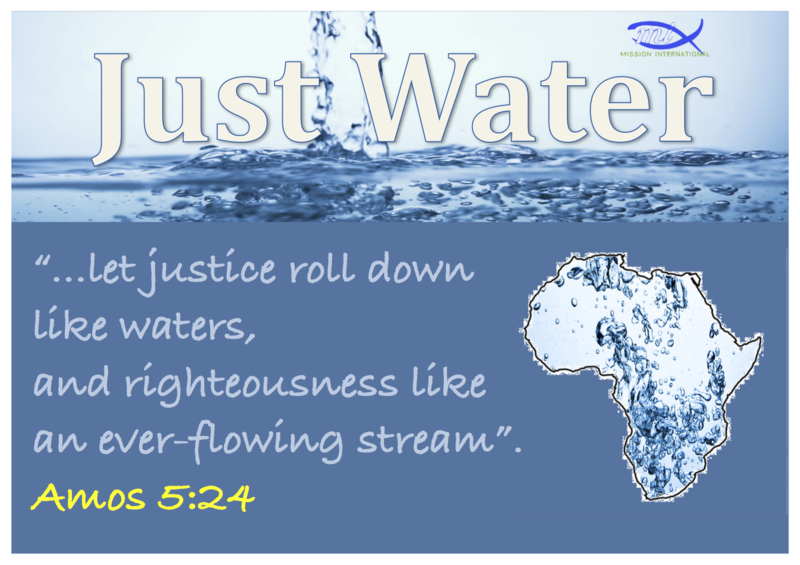 Just Water is a means of providing clean, safe and plentiful water to those in our world who do not have it. We live in a part of the world where water is taken for granted, however this is not the case for so many. The problem is often that there is no water, often it is but a few metres away, but that the means of accessing it is beyond the simple, poor communities who suffer in this way. The cost of accessing water can be as little a £1500 and yet it is impossible for a poor community to access it. Blood disorders reduced when vegetables are grown. Injuries and strains are reduced. 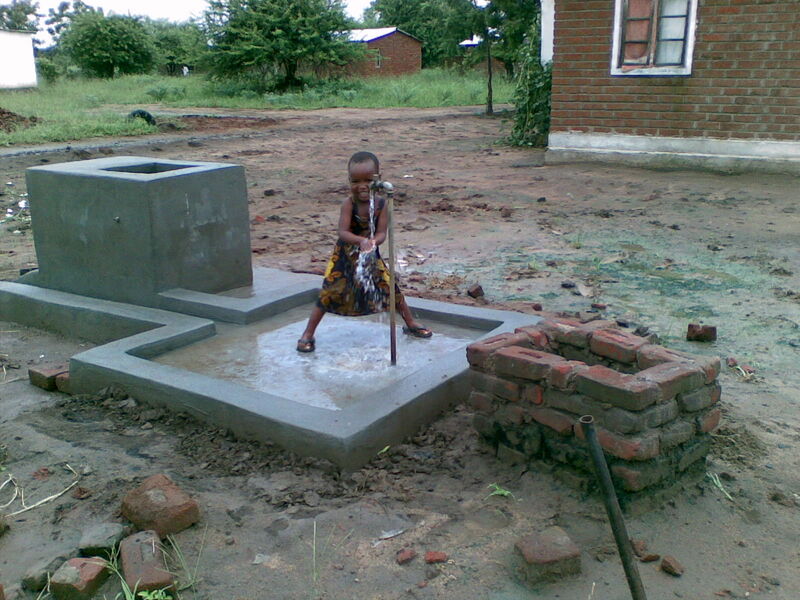 Hygiene is improved where both children and adults can wash hands and clean toilets. Cleanliness improved over all where clothes and bedding can be washed. Animals have improved productivity and production. Time to spend working for the benefit of the family is increased. 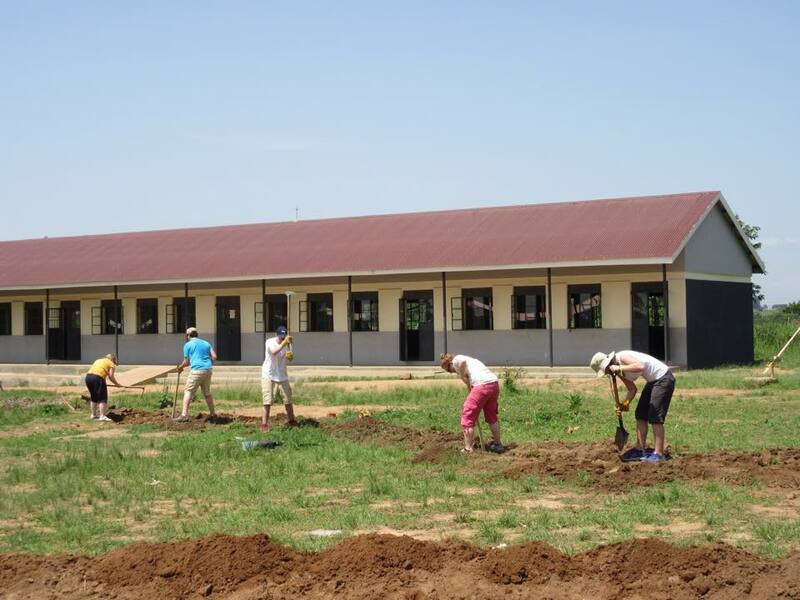 Costing £6000, this water project was completed by Menzieshill High School, Dundee, Scotland pupils (School now closed) and staff during their time on a Mission International team. 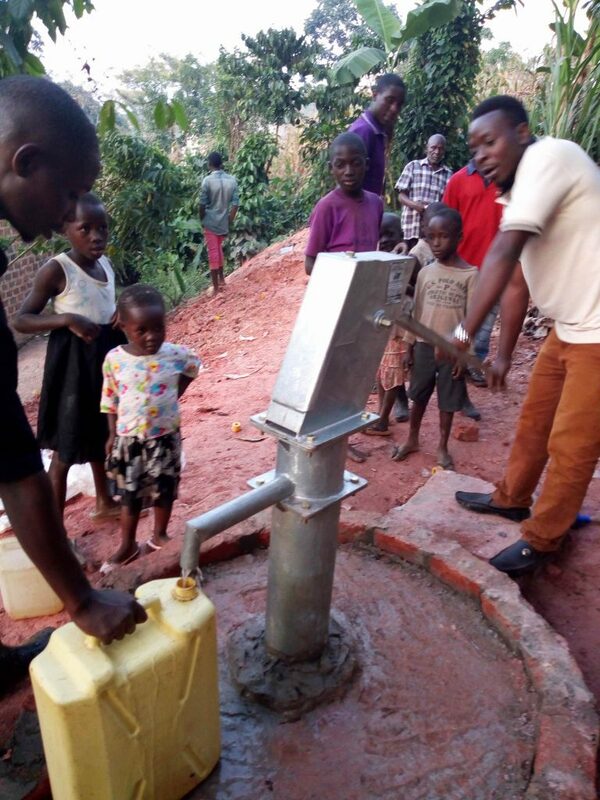 Costing £15,000, provides water for a large community, a medical centre, an ante-natal hospital, a school and an agriculture project. 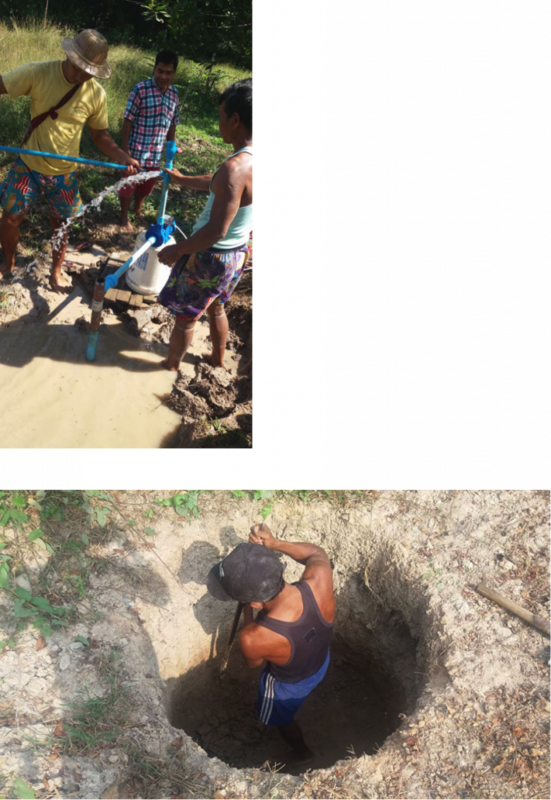 Further additional projects here have brought water to surrounding villages and to local schools (Schools which have ‘running water’ can also receive free lunches for the children provided by the World Food Programme. 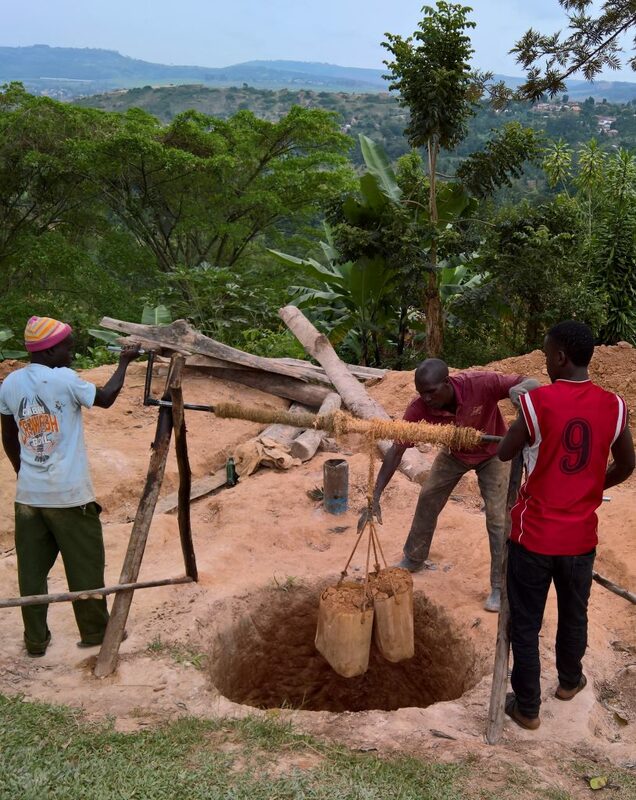 This well is being dug to provide clean, safe water for a rural Ugandan School. 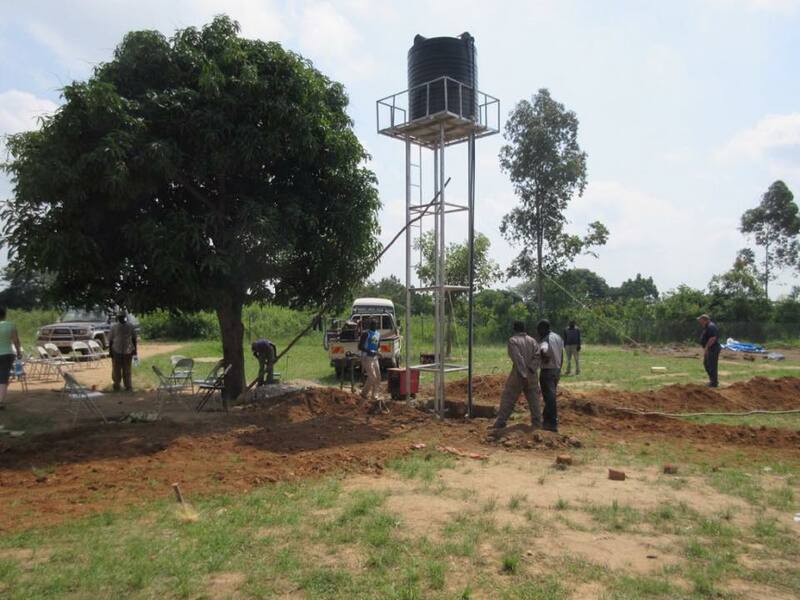 Water now flowing at Toowa School, Uganda.